The International Centre for Innovation in Education (ICIE) is committed to the development of all learners as productive world citizens and leaders for the future. This International Conference will provide a conference programme with the highest calibre of: Nobel Prize winners, keynote speakers, invited speakers, and a large number of scholars and presenters alongside a selection of exhibitors. 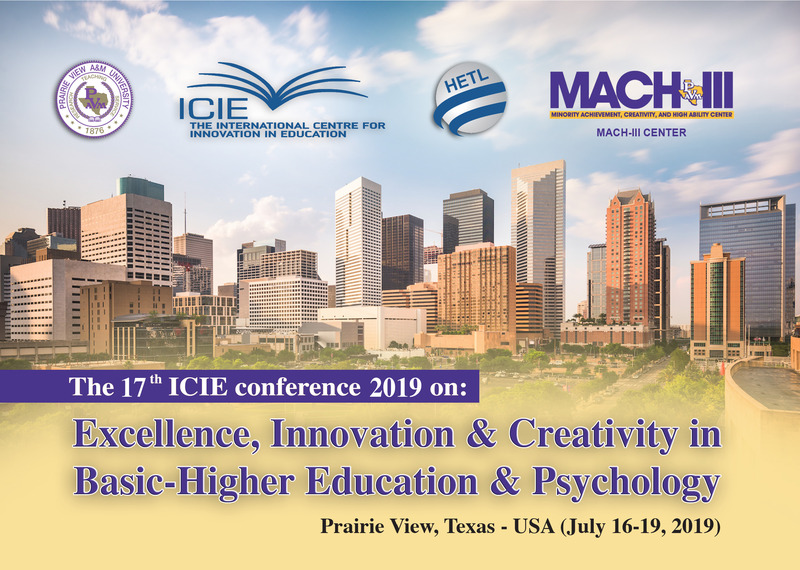 The ICIE conferences are milestones in the journey towards leadership, creativity and innovation in basic-higher education and psychology. Conference Aims and Objectives: Encourage volunteer spirit; Promote excellence and sustain quality; Connecting Communities; Strive for improvement; Evolve responsibly; Meet community expectations of quality; Sustain competitiveness and viability; and Balance innovation with core essentials. We encourage anyone with an interest in: innovation in education, excellence in education, and gifted education to attend this conference. 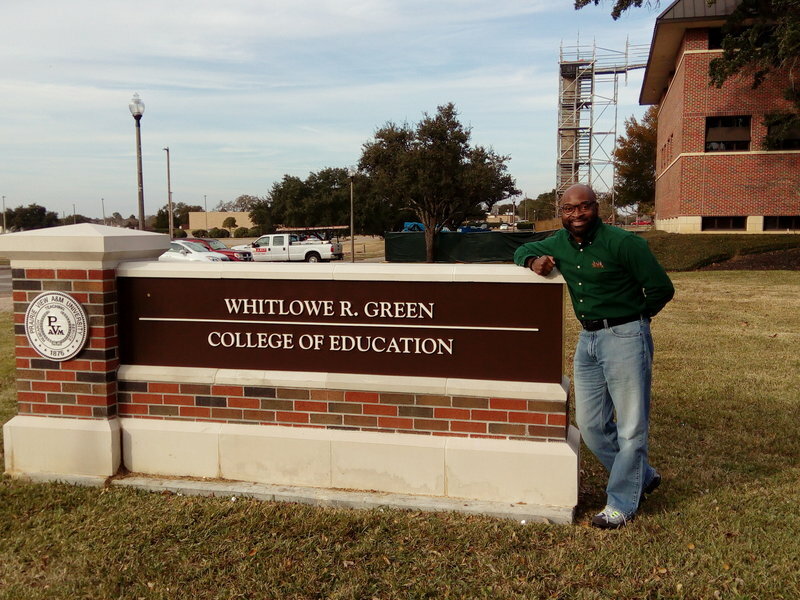 The participants will include: university academics, psychologists, education policy advisers and managers, business and industry leaders, gifted and talented program coordinators, school heads, graduate students, parents and caretakers. Fred A. Bonner II, Ph.D. Sandra K. Linke, Ph.D. Patrick Blessinger, Ph.D.
Balance innovation with core essentials. Debate the future of education & psychology: What are the challenges ahead? Participate in pre-conference workshops designed to develop participants' competencies. Future Trends: Globalisation and networking, civic education, ethical issues; and building creative climates.